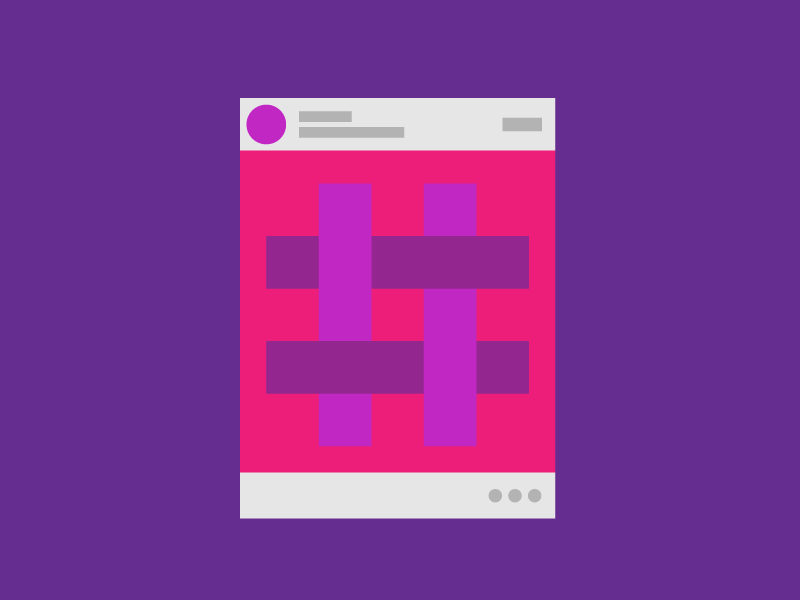 When putting together content for your brand’s social media accounts, you’ll want to establish a unique way of telling your story. When people see your content, they need to be overcome with the desire to share. The people following you need to be informed, entertained, and/or educated by the content you produce. However, nothing of substance can be produced without proper preparation. Knowing the brand means knowing the personality of the brand you represent. The personality dictates the tone of your message. Once you know the tone you are going for, you can better communicate and strategize. Are you trying to make people laugh, think, cry, all of the above? Is there a particular slogan or catchphrase you want to highlight? Are you trying to produce general social media content or are you building towards a certain event or goal? Who are you trying to reach? Who’s the target audience? Knowing the who and why will help you determine the how. Know what platforms your target audience is paying attention to. Know the best use of those platforms. Establish your theme and operate within those parameters. Make sure your content reflects that theme over the course of time. Being an expert on who you are allows you to get creative with how you tell your story. 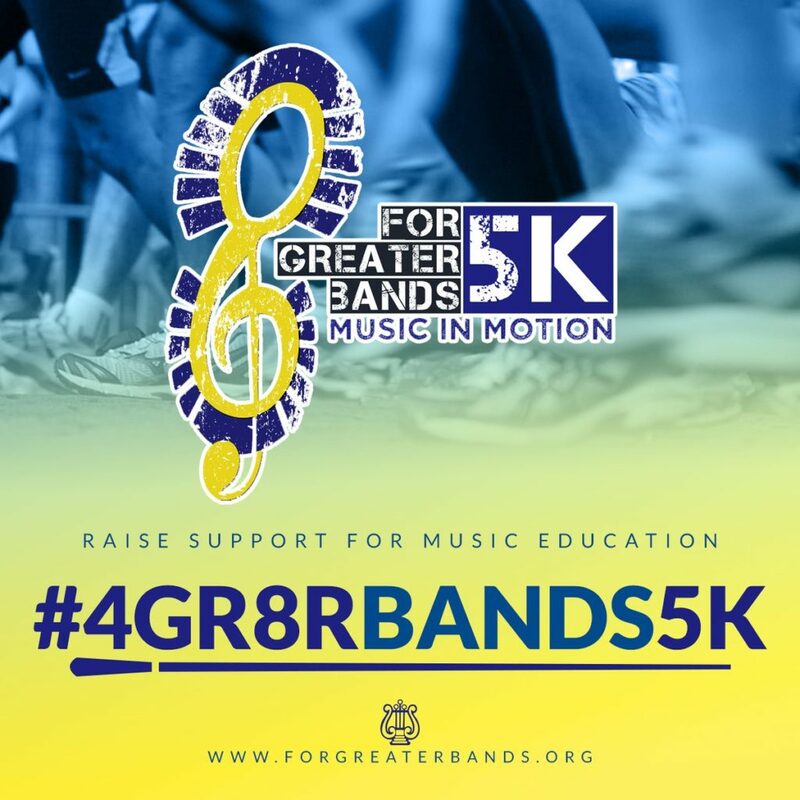 For example, Tau Beta Sigma National Honorary Band Sorority has a motto – “For Greater Bands”. Long before I joined the National Headquarters staff, the sorority used the hashtag #4Gr8rBands. 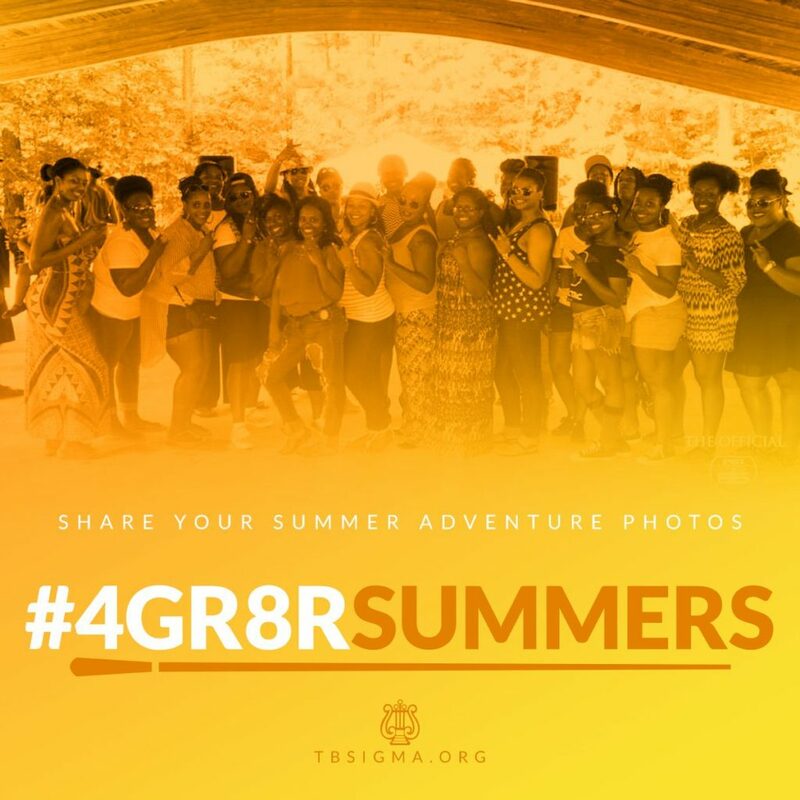 This year, I decided to create social media graphics inspired by the thought of #4gr8r. 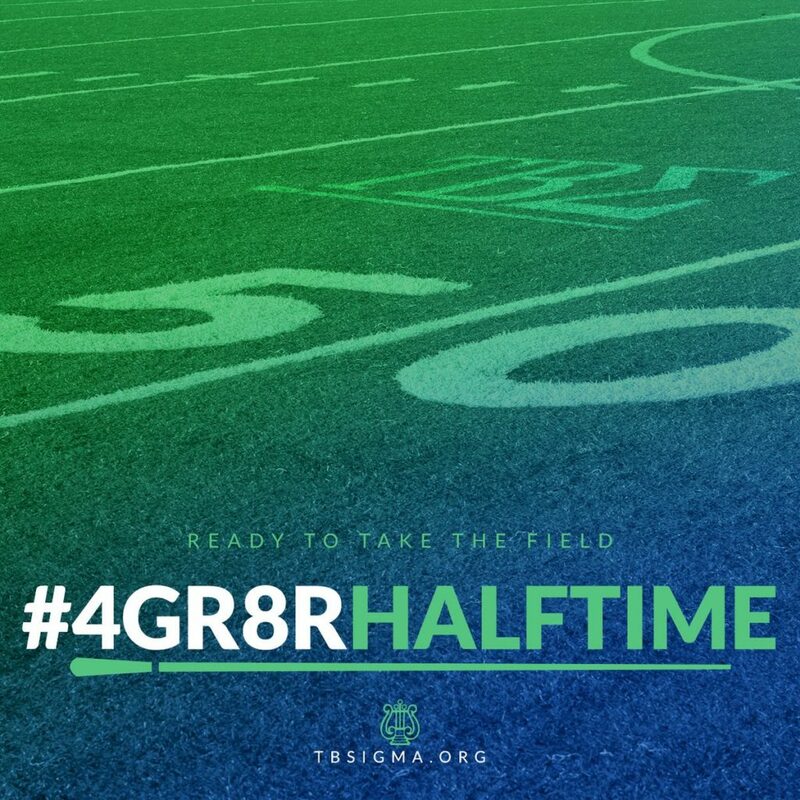 After the #4gr8r part, I put in different words that would relate to the featured image I chose and the message sent – #4gr8rSUMMERS, #4gr8rBANDS5K, #4gr8rHALFTIME, etc. I created a system, with certain dimensions and parameters, in Photoshop. Each graphic has its own color scheme and message but resides within the same family. Each one is branded with elements from the Tau Beta Sigma visual brand identity and the website at the bottom. They are unique yet uniform in structure. The #4gr8r________ content system takes an already deeply rooted motto and builds on top of it. Once you have designed the content, you have to release it into the wild. Be active on your social media on a consistent basis. Establish a rhythm. If you are building towards an event, time your posts so you have a nice build up leading into it. Commit to establishing yourself in the minds of your audience for whatever period of time you desire their attention. Next Next post: What Should A Magazine Cover Do?